If you're considering carrying out any form of property related transaction then contacting Paul Birtles Estate Agents Estate Agents should be your first port of call. Our business has been built on many years successfully selling and letting properties locally. Our reputation is second to none and our continued success is built, primarily, on referrals and recommendations from previous clients. Our clients needs are always our main priority. We are not owned by a bank, building society or insurance company, we are totally independent and work solely for our clients. Our aim is to achieve the best possible price whether you're looking to sell or let your property. We are a local company, owned and run by local people. 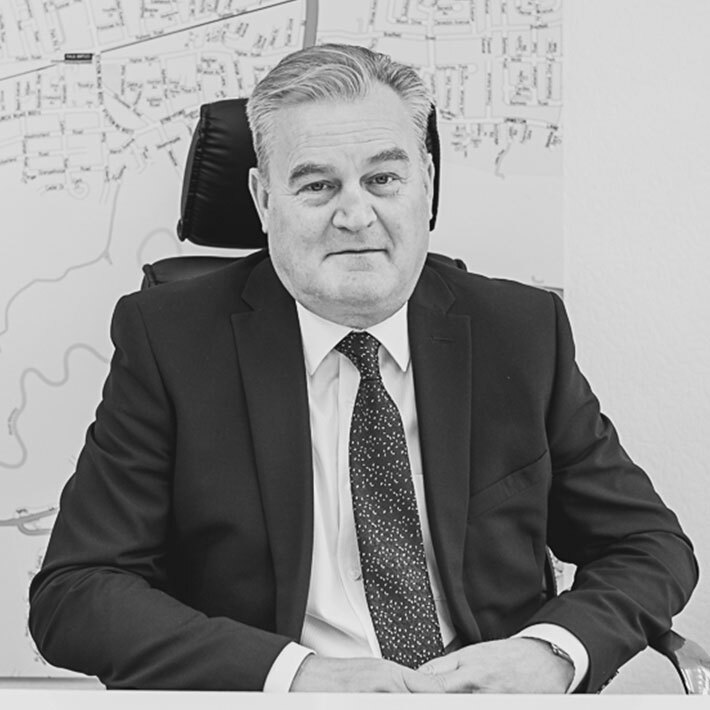 Since the early 70s Paul Birtles, our Managing Director, has been actively involved in the property market in this area. 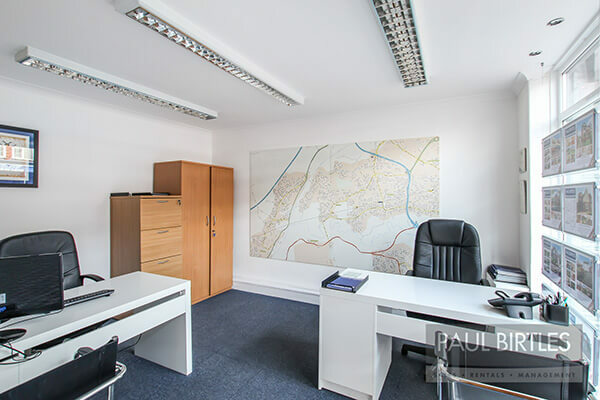 The Paul Birtles office is well situated in the thriving Urmston Town Centre, directly opposite the newly constructed Eden Square development project. Over the years we have forged many longstanding, professional relationships with local agents, accountants, solicitors and insurance brokers. Our premises have a really large window display ensuring all our properties are available to view 24/7 both online and locally. We aim to ensure the service we provide is personal and professional at all times. We fully understand that different clients have different needs and we will always tailor our service to ensure our clients expectations are met. We open 7 days a week to ensure a proactive approach to selling and renting. We combine state of the art lettings software, all major website portals with experienced personnel to deliver our service. Our goal is simple: We want to be the best property people in our area, not just the biggest. Paul joined a firm of local Independent Estate Agents at 17, rose through the ranks and became a Director in 1982. The business was sold to Royal Insurance in 1988 and Paul became Area Manager looking after numerous branches in and around the Manchester area. 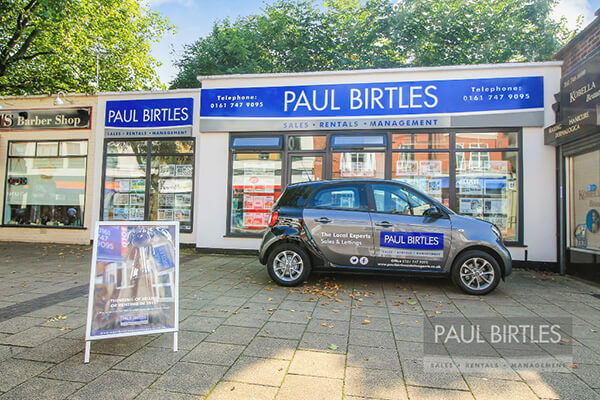 In 1994, Paul started afresh, trading under his own name from Flixton Road, Urmston. The rest, as they, is history with the business going from strength to strength and establishing a first class reputation in the area. A keen sportsman, Paul has supported the local community over the years with past sponsorship associations with Trafford Cricket, Trafford Football, Urmston Cricket Club, Stretford Cricket Club, Flixton Cricket Club, Ashley Cricket Club and Old Alts. Paul is the areas most experienced valuer in the local area. Chris was born and bred in Stretford and went to St Ann's School on Davyhulme Road. Chris has lived and worked in the Stretford and Urmston areas for a long periods of his life . Chris began his career in 1983 as a trainee estate agent in Davyhulme before becoming Branch manager at the age of 25, of a corporate agent office in Urmston. Chris then opened a high profile cold start office in 1999 in the City Centre dealing with sales ,lettings and New Build projects including the Iconic Hacienda building which was the fastest selling development Off Plan at that time. That office became the agent's flagship branch with 17 staff working from four different sites and being the highest income generating branch for the company. 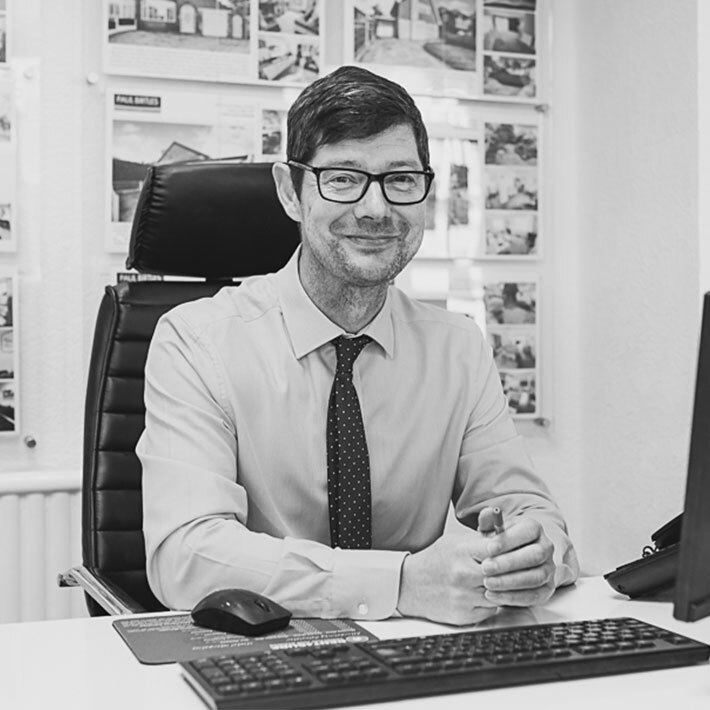 Chris joined Paul Birtles Estate Agents in 2003 and opened Paul Birtles Lettings Department which manages a large number of properties in Urmston, Stretford and South Manchester. Dan joined the business in 2010, having previously worked for 5 years in the UK and Overseas construction recruitment markets. With a background in sales and working within a target driven environment, Dan has transferred theses sales skills to the property market ensuring a proactive approach to both sales and lettings. Degree educated and NFOPP (National Federation of Property Professional) qualified, Dan is able to assist with the buying, selling and rental process. 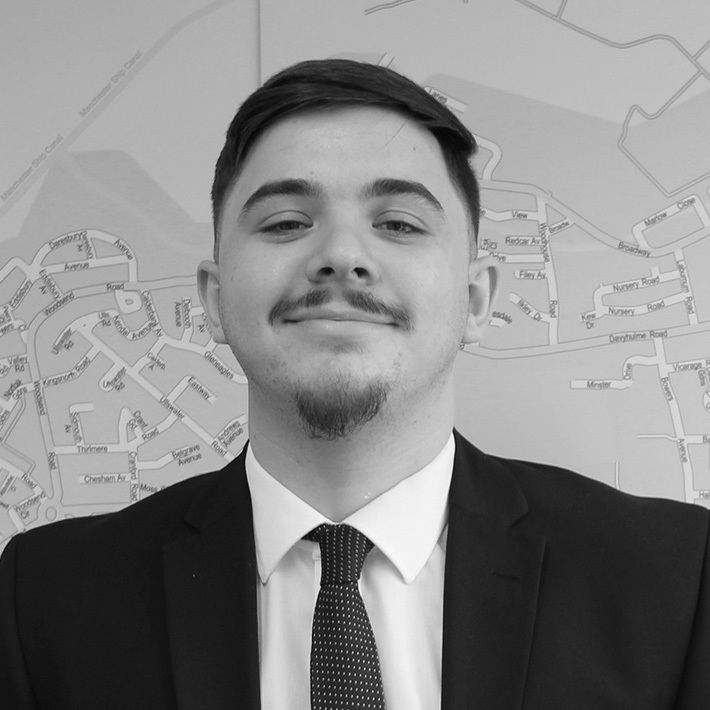 Daniel joined Paul Birtles in 2018 and is a young and motivated individual with over six years estate agency experience in both sales and lettings. 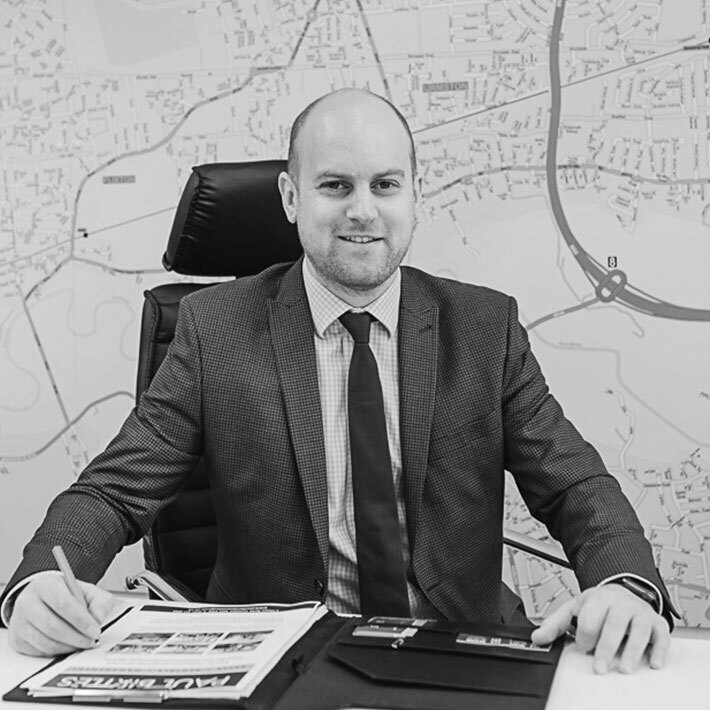 Born and bred in the local area, Daniel is on hand to discuss all your property requirements. 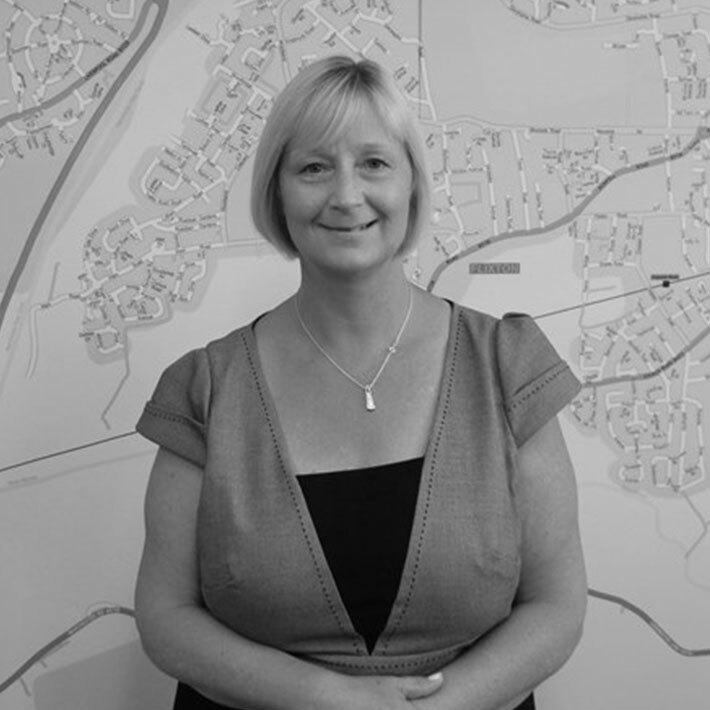 Sue is a highly experienced Sales & Lettings consultant having working in the industry for many years. Sue provides a highly professional service for her clients and undertakes property inspections, accompanied viewings etc etc. Birtles Mortgage & Financial Solutions is headed up by Madeleine Birtles. 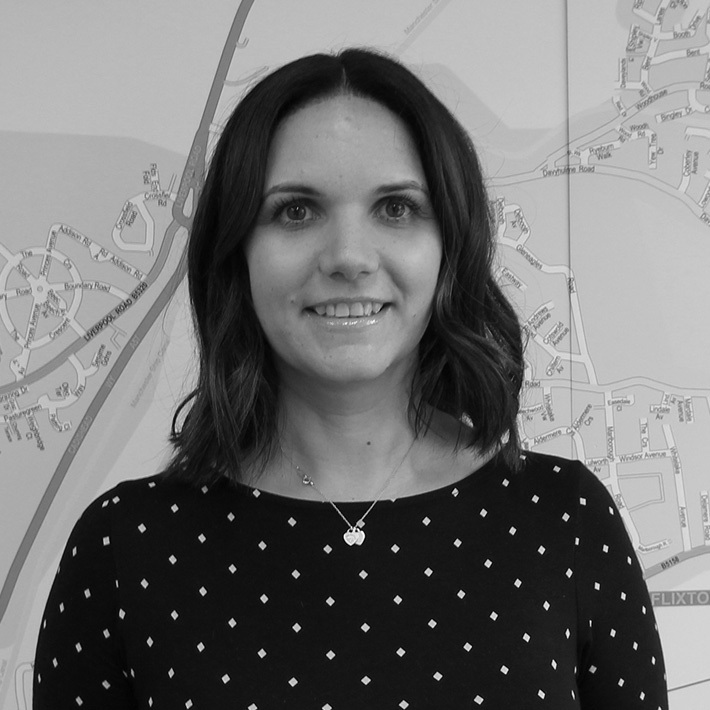 Madeleine is a highly qualified (CeMap CeFa DipFS) and experienced Mortgage Advisor with 15 years industry experience. Madeleine recognises that applying for a mortgage to buy your first home, moving house or re-mortgaging will be the biggest financial commitment you're ever likely to make so it is important to get the right mortgage advice from the start, as it will save you time and money. We can offer a bespoke service, tailored to individual client's needs. At Birtles Mortgage & Financial Solutions we recognise the need for flexibility in today's busy world, appointments available 7 days a week, including evenings.